Western history buffs, be delighted! 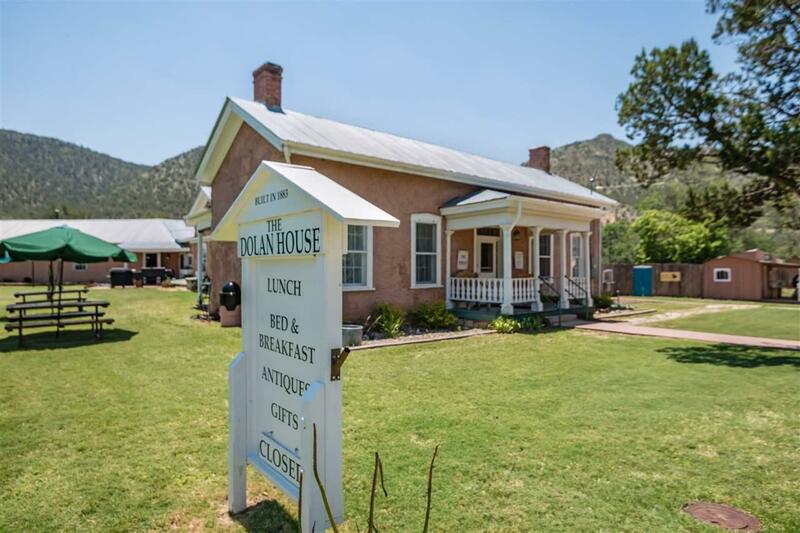 The Dolan House in Lincoln, NM enjoys a fascinating chapter in America's wild-west history with Billy the Kid's famous jail break in April 1881 & the stage of the Lincoln County war that raged from 1876 to 1879. Jimmy Dolan, politically connected & Governor Lew Wallace hired Pat Garrett as sheriff of Lincoln County specifically to arrest Billy the Kid. The Dolan house was built in 1883 & 1884. Jimmy Dolan had 20,000 bricks made for the house. The house consisted of six rooms & an entry way. All six rooms in the main house are the same size - 14ftx14ft with 12 ft ceilings & 20 inch thick walls. At the back of the house there was a breezeway & then a separate building that served as the summer kitchen & dining room. There was a large porch on the east side of the house which was closed in sometime in the 1920's & now serves as the formal dining room. During the 1920's & 1930's the house was known as the Bonito Inn. 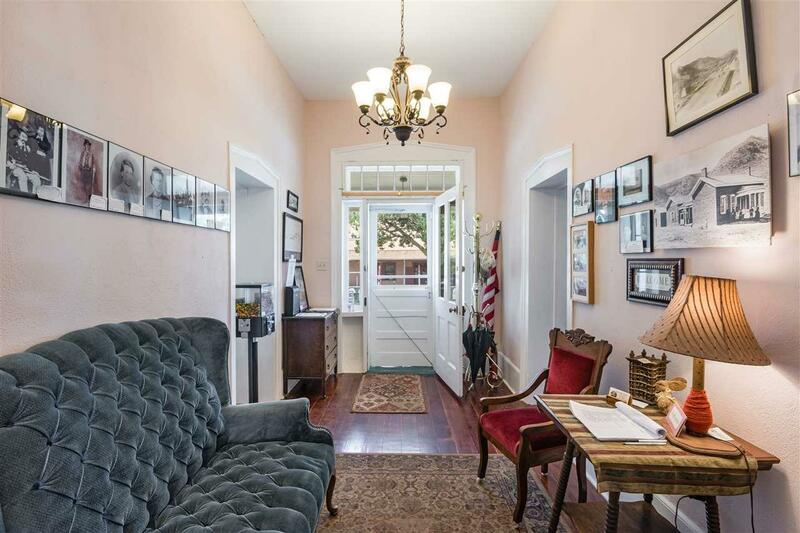 The floors in the Dolan office, parlor and entryway are the original pine wood floors. The original fireplaces remain in both rooms. The current owners purchased The Dolan House in 2007 and have spent the past 10 years lovingly restoring both the inside & outside of the house, establishing a successful small restaurant, gift shop & B&B. Annual revenues in excess of $100,000. An additional separate building has retail frontage along Main Street. 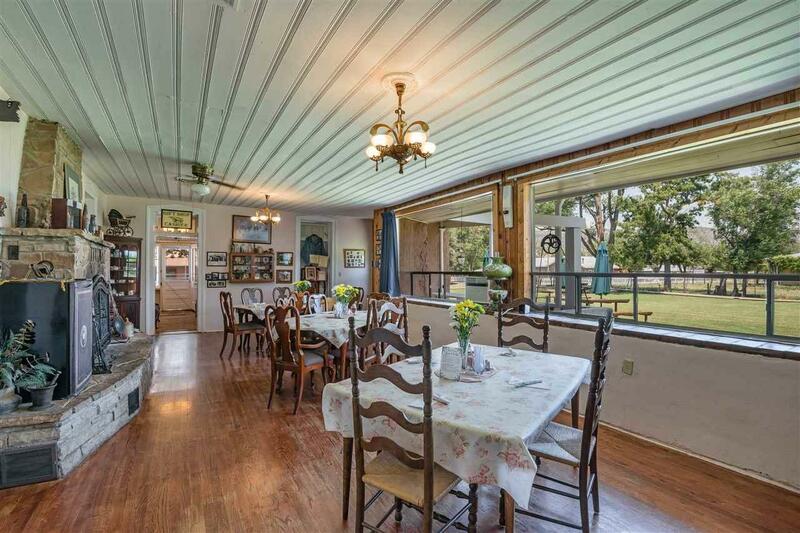 Behind the home is fenced acreage suitable for horses, cattle, etc. Documents On File Lead Based Paint Recorded Plat Survey/Plat Water Rights Doc. 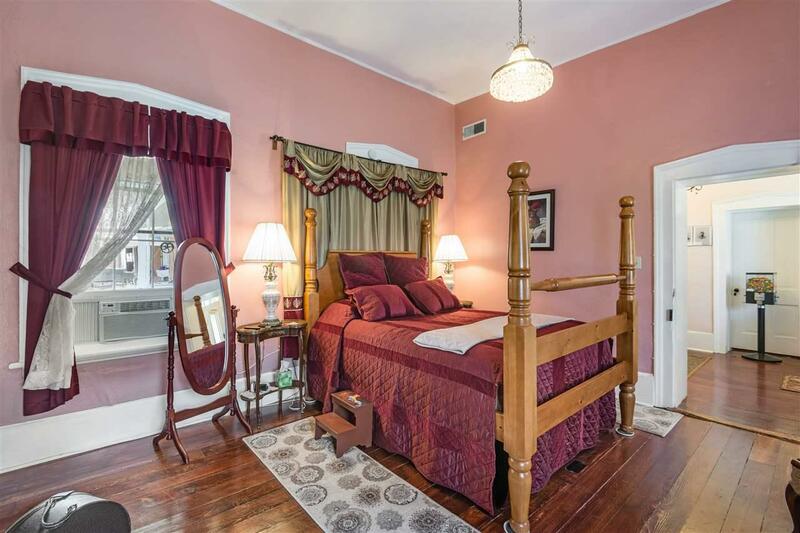 Listing provided courtesy of Victoria Markley of Sotheby's Int. Re/Grant II. © 2019 Santa Fe Association of REALTORS®, Inc. MLS. All Rights Reserved.